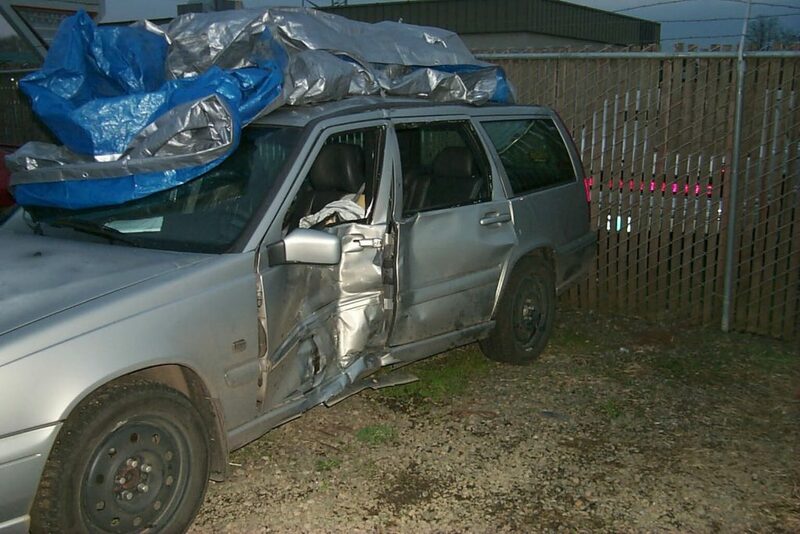 Our attorneys understand that witnesses tend to be biased when describing a driver’s actions. Witnesses are not good estimators of the speed and distance of a motorcycle. Moreover, many witnesses also simply do not like motorcycles, and this affects their view of who is at fault. Hurt on Your Bike? We're On Your Side. Police officers investigating an accident often exhibit bias against motorcycle riders. After an officer has recorded his opinions in a report, it is difficult to change that opinion. Police reports are usually the first resource used by accident reconstructionists. It is important to have an experienced lawyer early on to investigate before evidence disappears or is forgotten. 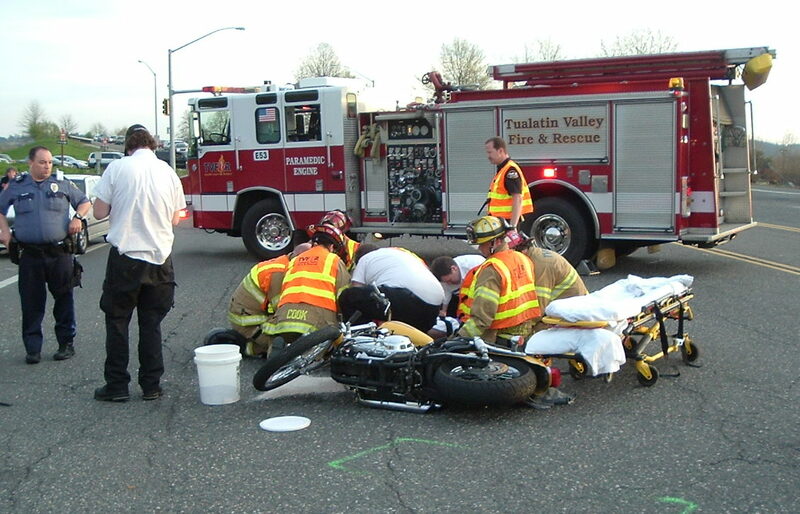 Motorcyclists are usually more seriously injured than auto accident victims. Road rash, skin grafting, and severe burns, even while wearing road leather, cause longer recovery times and increase the likelihood of infection.